B format paperback. 128 x 198 mm. Full colour cover ISBN 978-1-922080-76-9. 110 pages. Goodbye, Cruel is divided into five sections. An important extended sequence, as the title implies, is an exploration of the often taboo subject of self-destruction. Another communes with the work of Rabi’a Balkhi, the first female poet to write in the Persian language. Read the launch speech in full at the Rochford Street Review. 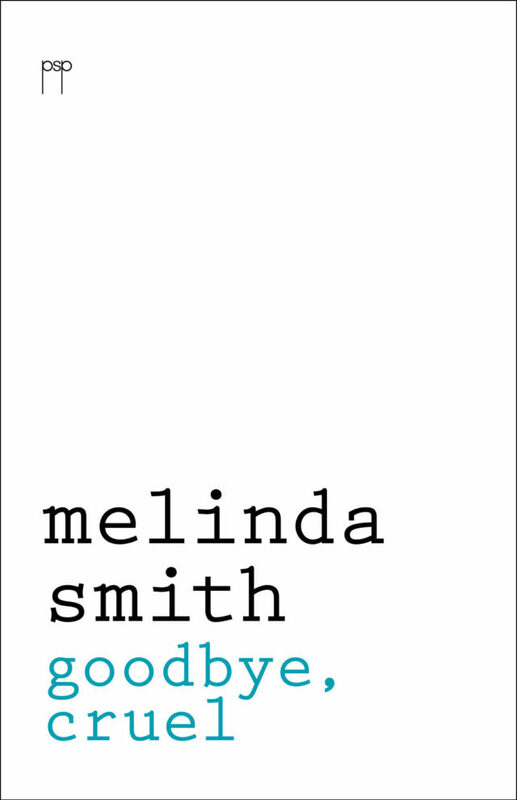 Goodbye, Cruel is also the subject of a recent Verity La poetry podcast. And you can listen to the poet read two poems here, as part of the Australian Book Review States of Poetry anthology.